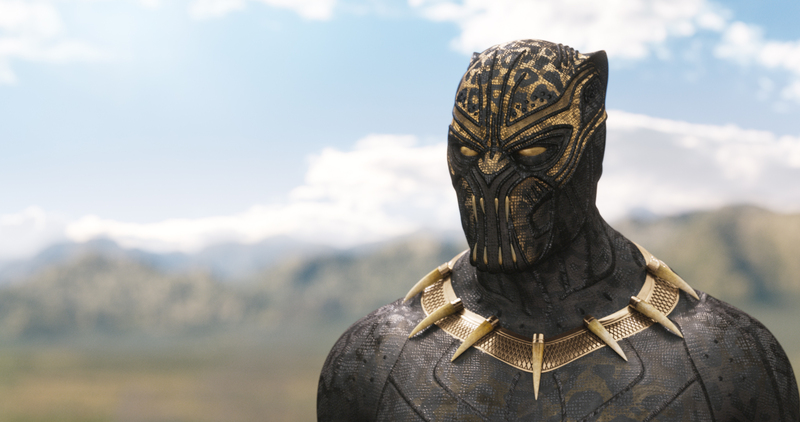 Kevin Feige has revealed that Ryan Coogler’s Black Panther will definitely get a sequel, which shouldn’t come too much as a surprise. 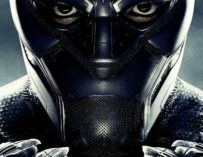 Black Panther has been doing remarkably well at the box office, with the fans and the critics. People just cannot get enough of Wakanda; it’s King and the incredible world that Ryan Coogler managed to build for the big screen. Black Panther is already breaking all sorts of box office records and is set to become Marvel’s most successful movie, which is crazy. 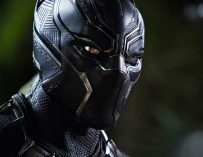 Think that just a few years ago, a blockbuster with a virtually all-black cast would have never been made, and now a movie called Black Panther featuring a black superhero set in Africa is now bringing in the big bucks for Marvel Studios. It truly gives me hope for the future. “Nothing specific to reveal, other than to say we absolutely will do that. 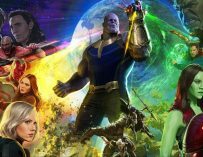 One of the favorite pastimes at Marvel Studios is sitting around on a Part One and talking and dreaming about what we would do in a Part Two. There have been plenty of those conversations as we were putting together the first Black Panther. We have ideas and a pretty solid direction on where we want to head with the second one,” he answered. Erik Killmonger (Michael B. Jordan) in the other Black Panther suit. 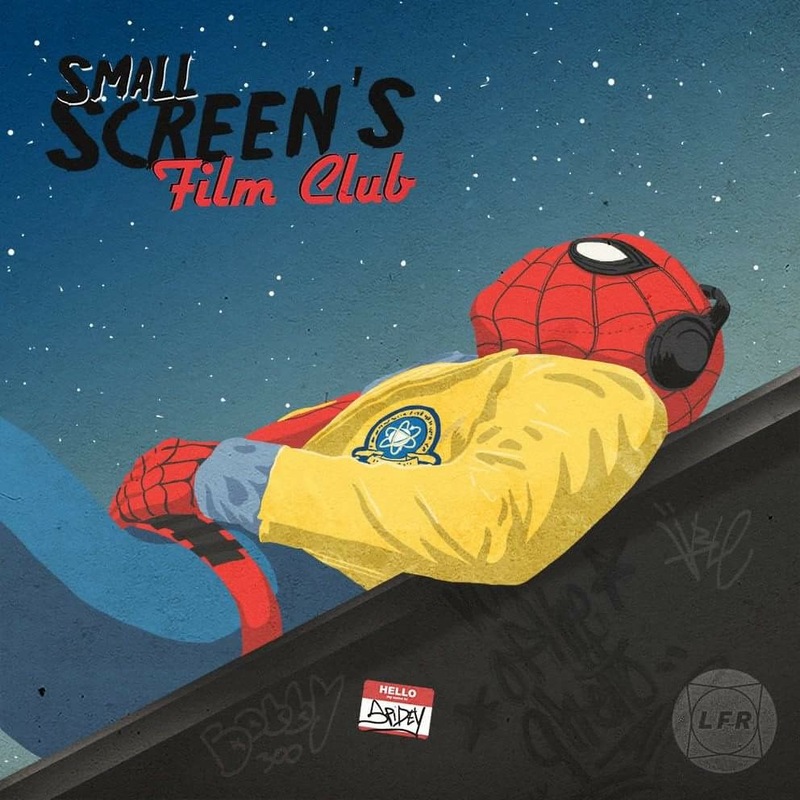 This is perhaps the most obvious thing to ever happen with regards to the MCU. Of course, Marvel wants to make another Black Panther movie. The only question is, can they get Ryan Coogler back to direct the film. He’s such a big part of why the first film turned out to be so good when it could have so easily been a complete bomb. 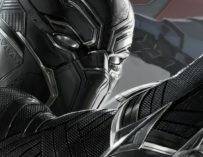 Would you like to see Coogler direct Black Panther 2, and if he doesn’t return, who do you think could helm the sequel? Let us know in the comments below.